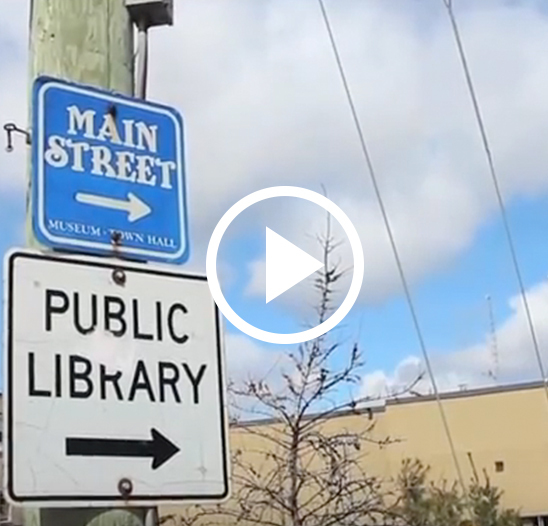 Newmarket is rapidly moving into a very exciting future. 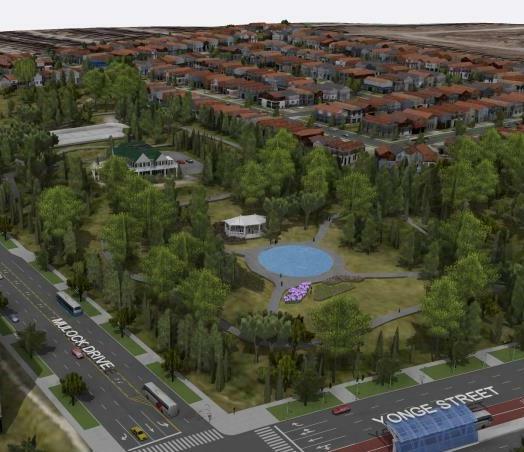 Our downtown is thriving and busy, the renewal of Davis Drive and Yonge street is almost complete, a new GO Train station has been approved at Mulock Drive and the town has purchased and secured the Mulock Farm as our central park of the future. Recently, we secured manufacturing and design giant Celestica as well as a Hotel and Convention Centre. Newmarket has consistently been ranked one of the best places to live in all of Canada by Money Sense Magazine. Newmarket is home to Southlake Hospital, The Magna Centre, the Riverwalk Commons and a variety of festivals and events. I have learned a lot in my twelve years on both local and regional council. 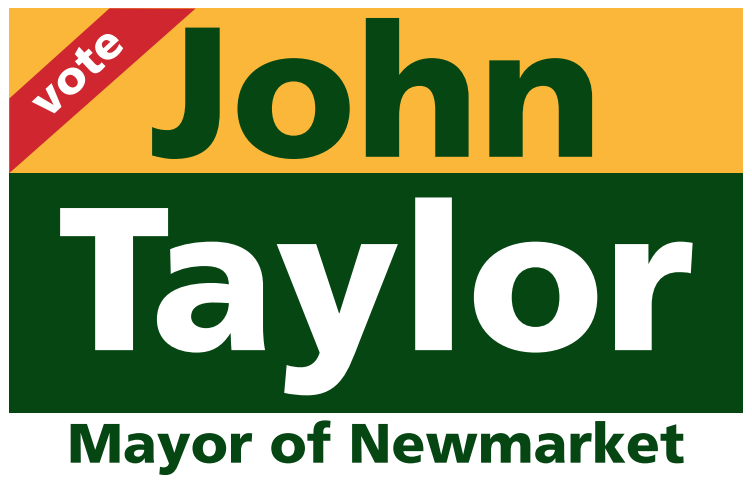 I have built many partnerships and relationships, which I know will serve Newmarket well as I continue to work hard to ensure that Newmarket offers more recreational options, more housing options, and a strong local economy – and we do it all in a way that respects your tax dollars. Being Mayor is a significant responsibility and I assure you that I am ready to take on that responsibility and continue to make Newmarket the best place to live in all of Canada! From October 13th to October 22nd I respectfully request your vote – Because Experience Matters.